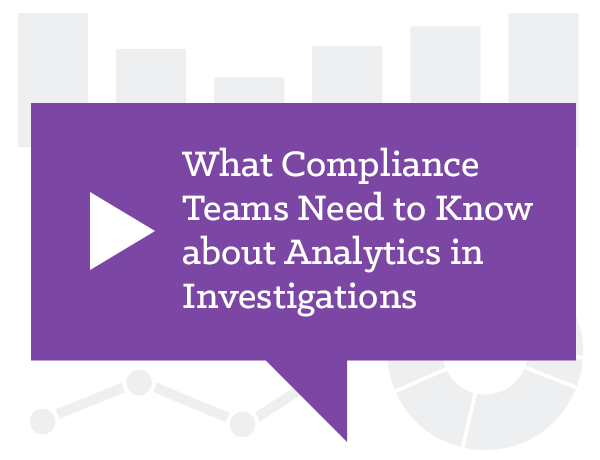 Investigations can range widely—from whistle blower allegations, government inquiries and subpoenas, to corporate due diligence, potential Foreign Corrupt Practices Act ("FCPA") violations, and financial fraud. Often, the only consistent themes across investigations are short time frames, the high stakes at risk, and a need to defend the quality of the work. Add in any number of common variables, such as data privacy laws or complex financial data, and corporations face significant challenges executing investigations in a defensible manner. With speed, efficiency and discretion, our team can provide a strategic, systematic, and economic approach to preserving and collecting a myriad of data sources including network, mobile device and cloud-based social media data. Our team has deep expertise in conducting witness interviews, defining potentially relevant data sources and working with IT to defensibly preserve those sources. In addition, our forensic experts can recover deleted data, gain access to password-protected files, and identify key documents and system artifacts to piece together a chain of events for presentation in court. Our Find Facts Fast Research Service combines advanced analytics, expert researchers and proven workflow to find important information quickly. We collaborate with counsel to understand the matter, surface and escalate the relevant materials quickly, and iterate on this process to ensure an effective and transparent process. From lawyers to CPAs and investigators with deep vertical industry expertise, our experienced team applies tenacious research and problem-solving skills with an aptitude for thinking outside of the box. Our analytics software summarizes large sets of documents at a high level then lets researchers zoom in and understand individual documents in context. We help our clients gain intelligence needed to address and mitigate risk, protect assets, achieve compliance and make informed decisions. This includes transaction testing, reconstructing accounting records and identifying internal control weaknesses. Our teams comprise a deep bench of multi-disciplinary, credentialed and experienced industry experts to help our clients address and resolve critical, complex matters quickly and discreetly. We provide specialized services designed to address specific challenges related to corporate and regulatory matters, transactions, litigation, and compliance. Our consultants include Certified Public Accountants, Chartered Financial Analysts, Certified Fraud Examiners, Certified Valuation Analysts, Credentialed Actuaries, and Accredited Senior Appraisers. In addition, FTI Consulting’s investigations experts can conduct public records searches, assist counsel with interviews, analyze data to establish a pattern of activity, and produce reports to key stakeholders and counsel. A global law firm contacted FTI Consulting to assist in the investigation of unusual activities between employees in two different European offices. Data from key custodians needed to be collected, processed and reviewed so that investigators could determine whether fraud was occurring, and if so, who else was involved or knew about it, how much was involved and what legal action could be taken. Within a day, FTI Consulting deployed three e-discovery experts and three forensic investigators to the corporate headquarters in Europe. 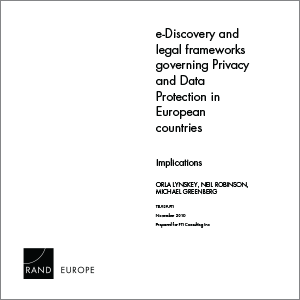 The e-discovery experts collected email and office files from key custodians identified by the law firm, processed the data, and created a review environment on-site via a mobile e-discovery solution. Through processing and devising a series of searches, FTI culled the irrelevant and duplicate data, as well as personal information, out of the data set. This maintained compliance with European data laws, helped reduce the cost of the investigation, and helped the team get to the important information faster. 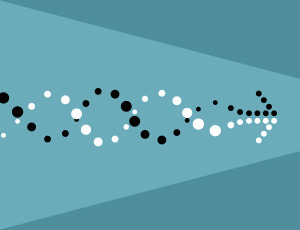 In this iterative process, as reviewers came across “hot” documents, they immediately shared findings with the investigative team to pursue new leads. Many of the keys to unlocking the fraud were hidden in the details of complex financial spreadsheets. FTI’s experienced team of financial investigators examined the data to find supporting information as well as uncover additional fraud details originally missed. After combining the investigator’s findings with the results of the reviewed materials, the team developed a chronology of activities linking individuals in fraudulent activities. 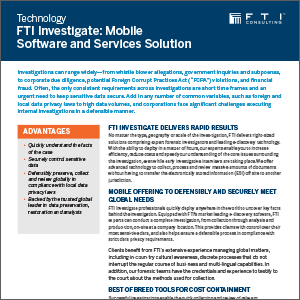 Through FTI’s global scale, quick deployment, mobile review operations and experienced investigative team, the client quickly and cost-effectively uncovered fraudulent activity in its European offices. Using a small team with a strong understanding of the local culture as well as European data privacy requirements, FTI worked discretely under the radar without disrupting the office’s normal course of business or “tipping off” employees that an investigation was being performed. FTI Consulting conducted the complete investigation in three weeks and provided evidence and a chronological timeline of how employees were committing fraud and paying off accessories.